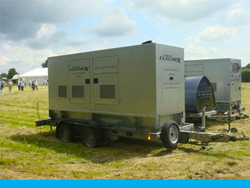 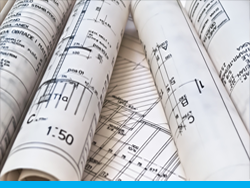 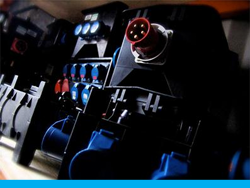 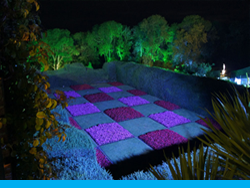 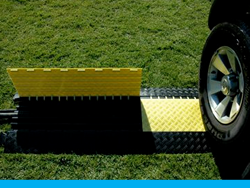 Looking For Event & Temporary Power Solutions? 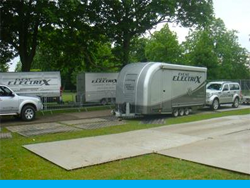 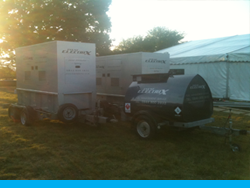 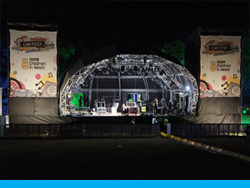 Event Electrix is a well-established supplier of temporary power solutions to the events and entertainment industry with many years experience providing generators, power cabling, mains distribution, lighting and all other power services to the events sector. 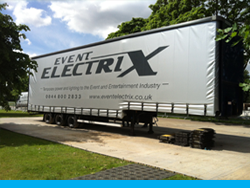 Event Electrix is a well-established supplier of temporary power solutions to the events and entertainment industry with over 20 years experience providing generators, power cabling, mains distribution, lighting and all other power services to the events sector.